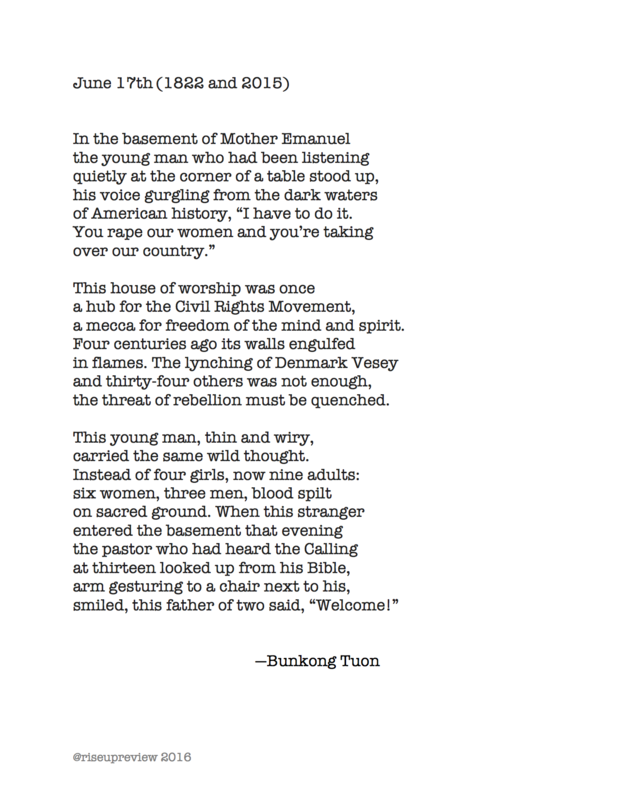 Bunkong Tuon teaches writing and literature at Union College, in Schenectady, NY. He is the author of the full-length poetry collection, Gruel (NYQ Books, 2015). He is currently working on his second poetry collection, which is about his experiences leading a semester abroad in Viet Nam.